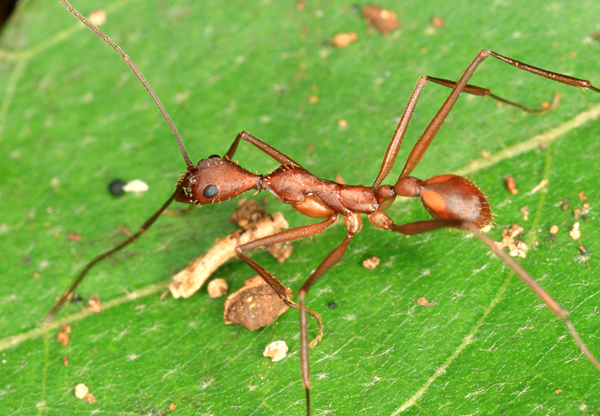 Are you interested in joining the McGlynn Lab, to work on the ecology and natural history of ants and other insects? Prospective graduate students should email a statement of research interests and professional goals, a CV, and an unofficial copy of transcripts. Prospective undergraduate researchers at CSU Dominguez Hills should schedule a meeting, if you’re excited about being a part of the work that happens in this lab. Having no research experience is okay! If you’re interested in ecology and evolutionary biology and wish to gain experience outside this laboratory, there are a lot of other avenues as well. There are other labs in the biology department that to explore. Over the summertime, there are two kinds of extraordinary opportunities that I recommend: 1) participating in an Research Experiences for Undergraduates program or another funded summer research opportunity, and 2) enrolling in a field course at a well established field station such as Rocky Mountain Biological Lab, Mountain Lake Biological Station, Kellogg Biological Station, and such. To find opportunities that are a good fit for you, please do seek out a professor who can advise you about this process, which should happen in the fall semester.